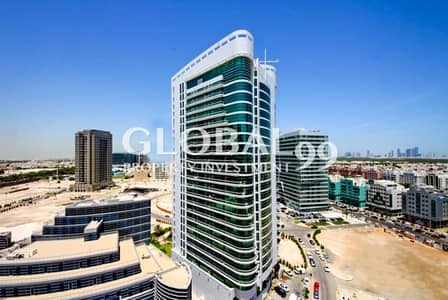 Looking to rent a property in Danet Abu Dhabi instead? 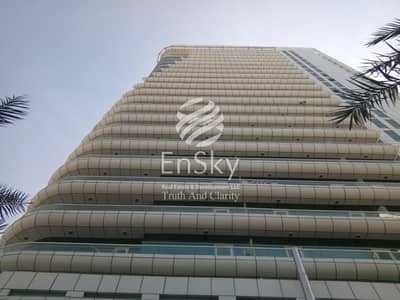 Danet Abu Dhabi stands out from other real estate in Abu Dhabi and is considered one of the most top of the line and opulent regions of the city. 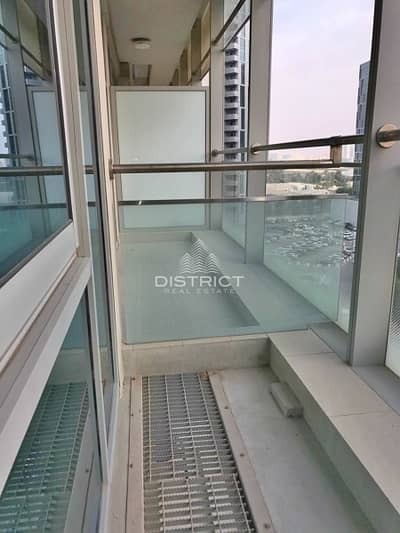 Located between the Embassies District and Al Zahraa, one can conveniently reach the community through the Dhafeer Street or Sultan bin Zayed the First Street, off the Sheikh Rashid bin Saeed Street. 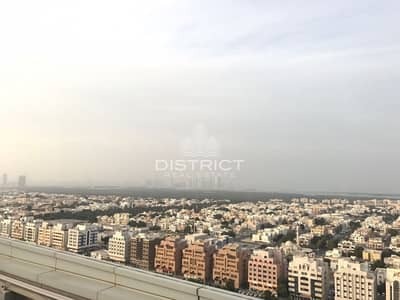 Encircled by numerous community shared parks, the mix-use development comes with a pleasant blend of premium amenities, living facilities, different eateries, schools, resorts and inns, shopping centres, bistros and a high number of official buildings. Danet Abu Dhabi includes both commercial and residential properties. 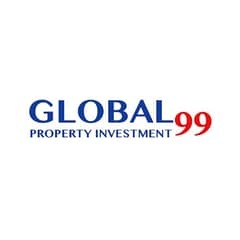 Though the residential properties comprise mostly apartments for buying, the commercial properties are for the most part constrained to offices and shops. 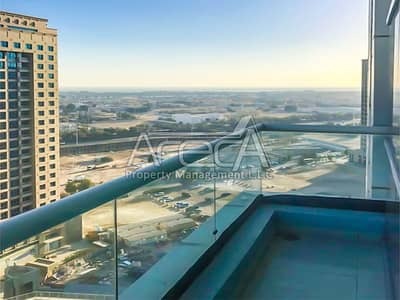 The flats for sale in Danet Abu Dhabi are in low to high-rise towers in contemporary architectural styles, making incredible use of expansive glass windows. The apartments for purchase in Danet Abu Dhabi come in the shape of studios and 1, 2 and 3-bedroom flats which range between 452 to 678 sq. ft., 800 to 1,100 sq. ft., 1,098 to 1,650 sq. ft. and 1,500 to 2,000 sq. ft. individually. The flats in Danet Abu Dhabi contain built-in closets, sundecks, walk-in closets, marble flooring, wide balconies, fashionable fixtures, and access to top-notch gyms, bistros, swimming pools and communal gardens. The workplaces for sale differ, having total surface areas that go upwards of 3,000 sq. ft. while the shops range between 2,000 to 5,000 sq. ft. 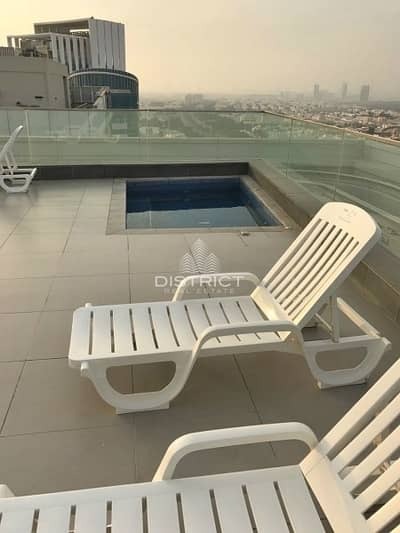 Depending upon the massiveness of the apartments and their exact locations, the selling costs for flats in Danet Abu Dhabi can go anywhere between AED 100,000 to AED 1,729,000. 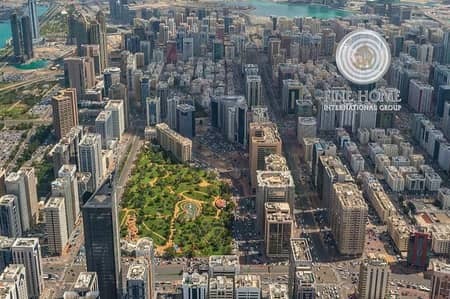 There is a gigantic public park east to the neighbourhood, beside the Al Masaood showrooms for Nissan and Renault. Sitting directly north to the Embassies District, people living in Danet Abu Dhabi can for all intents and purposes simply stroll over to the numerous embassies and consulates in the community like that of India, Syria, Turkey, United States, Jordan, Pakistan, Morocco and Lebanon among numerous others, all found relatively near to the Pepsi Beverages Company. Two of the most renowned and well-respected schools in the vicinity are the American International School and Lycee Louis Massignon with an ADNOC Service Station out front. In addition, there is a Bluemont Hotel and a Holiday Inn in Danet Abu Dhabi, while there is also a decent number of high-end eateries in Danet Abu Dhabi, with the hottest places being GeeGee Café, The Shakespeare and Company, Samurai Japanese, La Farina Pizzeria, Mosaic, and Yadoo's House Restaurant & Café. 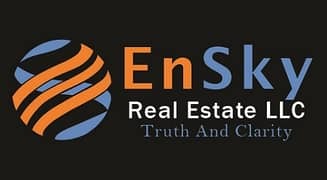 To take into account the day-to-day necessities of the general population that has to be bought in Danet Abu Dhabi, there are various grocery stores adjacent to the Carrefour beside the Guardian Towers, a local Spinneys and the Circle K by the Bluemont Capital. Being one of the most sought-after areas, Danet Abu Dhabi has some of the most in-demand real estate in all of Abu Dhabi. 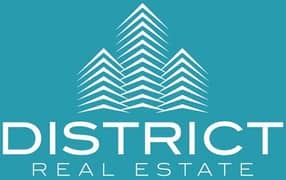 The development offers easy access to some of the most exclusive living facilities and amenities while providing financially savvy housing options. 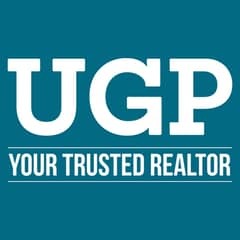 Since the housing options are extensive, it's quite convenient for individuals and families alike to find a home which best suits their necessities. Since there is a devoted security and maintenance staff, denizens get to rest easy as their property is properly looked after. Given the community’s popularity and the fact that the projected ROIs of Danet Abu Dhabi look great, now is a great time to make an investment here. 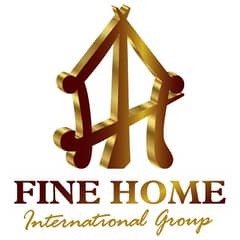 I am looking for Properties for sale in Danet Abu Dhabi, Abu Dhabi, UAE. Please let me know about any suitable properties you have. Thank you.